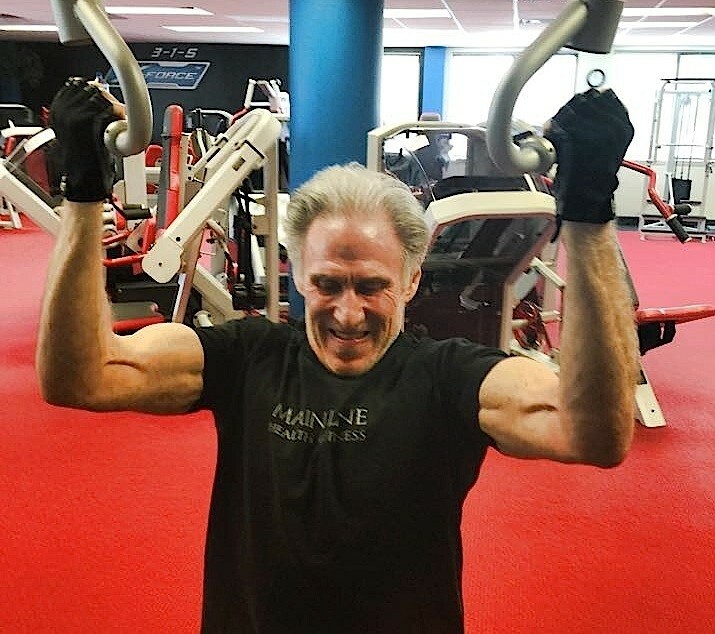 Roger Schwab founded Main Line Health & Fitness (MLHF), a HIT facility based in Philadelphia, and is often regarded as one of the finest fitness experts in the US. Roger is a best-selling author, the first strength and conditioning coach at Pennsylvania State University, and was the former international federation of body builders head judge between 1977-82, judging 5 Mr & Ms. Olympia contests. Having been a head judge during the tail-end of Arnold Schwarzenegger’s Mr Olympia reign, Roger is no spring chicken. Boasting a muscular physique and maintaining ~10% body fat year-round, Roger is a testament to the health benefits of properly performed high intensity strength training. Roger had a very close relationship with HIT legend, Arthur Jones. We dig into some of Roger’s fondest memories of Arthur, his attitude towards life and his impact on exercise today. We talk about Roger’s HIT protocols at MLHF, how he got into HIT, and how he helps his clients get maximum results.